Reseda Beach Personal Injury Attorney- Andrew L. Ellis Andy Ellis is one of the most successful Personal Injury Lawyers in California. Meet Mr. Ellis and find out how he helps his clients who have a personal injury case. http://ellisinjurylaw.com. Reseda Beach, California is no stranger to calamity. Afflicted by 3,716 earthquakes since 1931, including high-magnitude events in 1971 and 1994, the people living here know how quickly one’s good fortune could change. While we may have little control over natural disasters, there are many other types of so-called “accidents” that may have been caused by someone’s neglect or malfeasance. Ellis Injury Law Reseda Beach personal injury lawyers hold parties accountable for negligence and recklessness, as civil law allows. 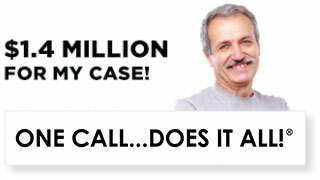 Who can be sued in a personal injury lawsuit? Sometimes ascribing liability is relatively simple. When a person rear-ends you in a motor vehicle accident, the other motorist may owe compensation for failing to stop at a light, taking a reckless turn, or driving too fast. When you slip and fall on a puddle next to the movie theatre concession stand, we may hold the theatre owners to task for failing to monitor the safety of their property and train employees on how keep the property well-maintained. Other times, liability can be more convoluted. Your case may involve doctors, schools, landlords, insurance companies, area employers, business owners, maintenance personnel, manufacturers, local governments, or others. Did you suffer a personal injury, above and beyond property damage? Common injuries named in personal injury suits include: broken bones, soft tissue injuries, internal bleeding, organ damage, spinal injuries, facial scarring, burns, paralysis, nerve damage, traumatic brain injury, and PTSD. Were your injuries caused, at least in part, by another person? In California, you can be 99% liable for what happened, but still collect 1% of the total damages. The job of your attorney is to demonstrate your innocence and maximize the compensation you may be entitled to receive. Do you have tangible losses? Recoverable damages in personal injury cases include: medical expenses, out-of-pocket expenditures (like transportation costs or medical devices to assist a disability), lost income, and property damage. General damages like pain and suffering, emotional distress, and loss of enjoyment in life can also be collected. 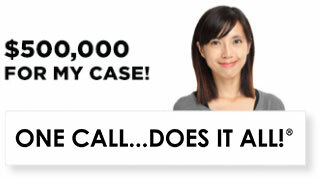 Do you need a lawyer to file a personal injury lawsuit? In the early aftermath of an accident, you will likely hear from the insurance company. They may try to offer you a small amount of money to put an end to your grumbling. The amount offered may seem like a lot to you, but without knowing the verdicts of dozens of other Reseda Beach cases and having a good estimate of your future expenses, you won’t know what is fair. 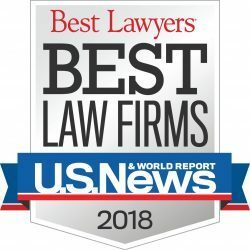 Hiring a knowledgeable personal injury attorney as your advocate can be a great help during these early negotiations, where the other side may prey upon your ignorance to settle for as low a cost as possible – or even refute your claims of injury. There are also numerous expenses associated with lawsuit filing: complaint filing fees, lawsuit serving fees for the sheriff’s department, court reporter costs for depositions and transcripts, medical record and police report copy fees, and expert witness procurement, to name a few. All of these costs are assumed by your legal representative. At Ellis Injury Law, we understand what financial hardships come along with serious injuries, which is why we offer all clients FREE consultations and provide service with NO UPFRONT fees. 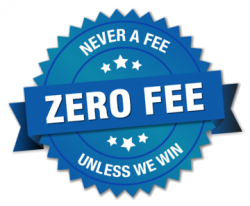 Contingency fees between 30 and 40 percent are customary – only after you win a settlement or jury award. In some cases, you may be able to have these legal fees added onto your final compensation. The State of California allows plaintiffs up to two years to sue for damages in civil court. In some cases, it can be more or less, but it’s best to contact a personal injury lawyer right away to begin working on your case. The more time we have to fully investigate the facts surrounding the case, the stronger we will be when we enter negotiations. A large sum settlement is the best conclusion, as it costs less and wraps up quicker. Yet, in some circumstances, you are likely to receive 10 times the amount of compensation by holding out for a trial. 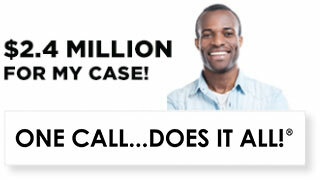 Contact Ellis Injury Law, offering service throughout Reseda Beach, to explore your full set of legal options.